I might be the only one who feels like this, but… sometimes I feel like everything—all the regular stuff, the getting up and the going through the day and the being a person—I feel like it’s all too much and I don’t want to deal with any of it. And I’m not just talking about Monday mornings. Sometimes nothing’s working. Sometimes you get worn out. Sometimes you need to shake things up. You can wallow in that frustration and angst, or you can take a nap (avoidance for the win!). Or you can do something about it. Nothing was wrong, exactly, but everything felt like too much. I felt worn-out and overcommitted, possibly because I was both of those things, and I didn’t want to deal with any of it. I didn’t always know that. 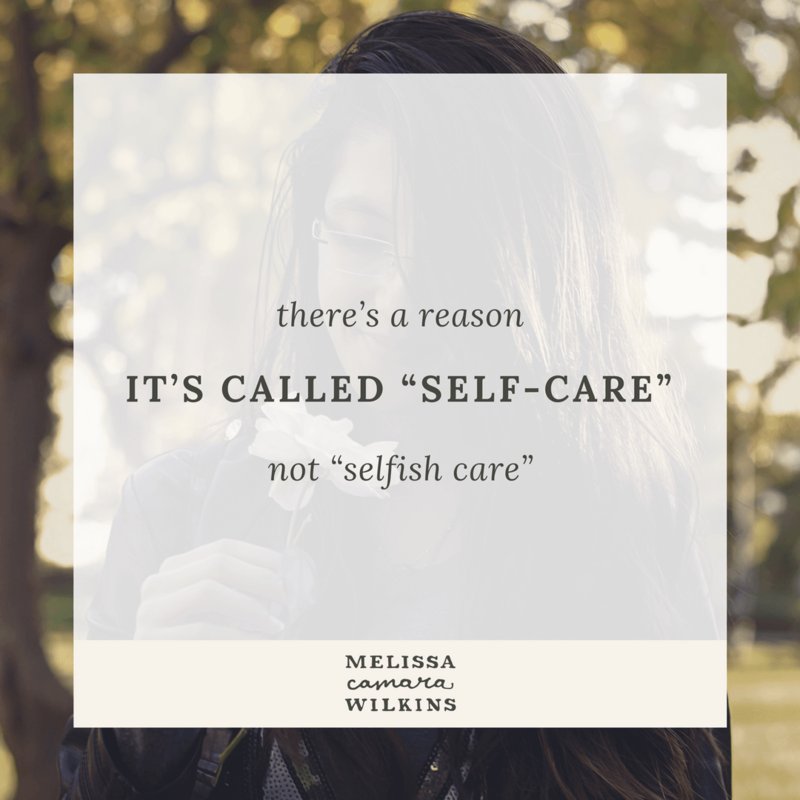 I used to think “self-care” sounded too much like “selfish care,” so I would try to buckle down and power through. Now I know better. Taking care of myself—and making my life work for me, not against me—is part of my job as a grown-up. Read the whole story at No Sidebar. Too much of EVERYTHING on your plate? Let’s clear some space. The Get Out of Overwhelm Survival Kit will help you figure out what needs to change—and how to get started. Sign up for email updates from Melissa, and get the Survival Kit in your inbox.